We are a proud Common Sense Certified Digital Citizenship school. 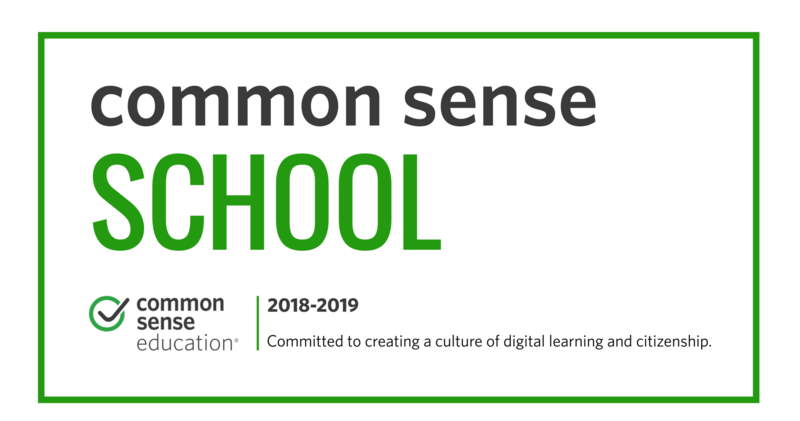 Common Sense Media is a national nonprofit organization that provides free resources to educators and advice to parents so that children can harness the power of technology for learning and life. Students at Ascension Episcopal School will become responsible digital citizens who know how to harness the learning potential of digital media in a 24/7 connected world. Children at Ascension Episcopal are able to experience first-hand this diversity and its value in a safe, Christian environment. This mission extends to our online presence. Curriculum goals are to create students who use online tools safely, effectively, ethically, and respectfully. In order to accomplish this goal, each year students in First through Fifth Grade will receive at least 5 hours of instruction on how to become a responsible digital citizen.